Richard Nyamah, a member of the NPP communications team has disclosed that his wife has said she will never again watch another movie from actor, John Dumelo because of his involvement in party politics. 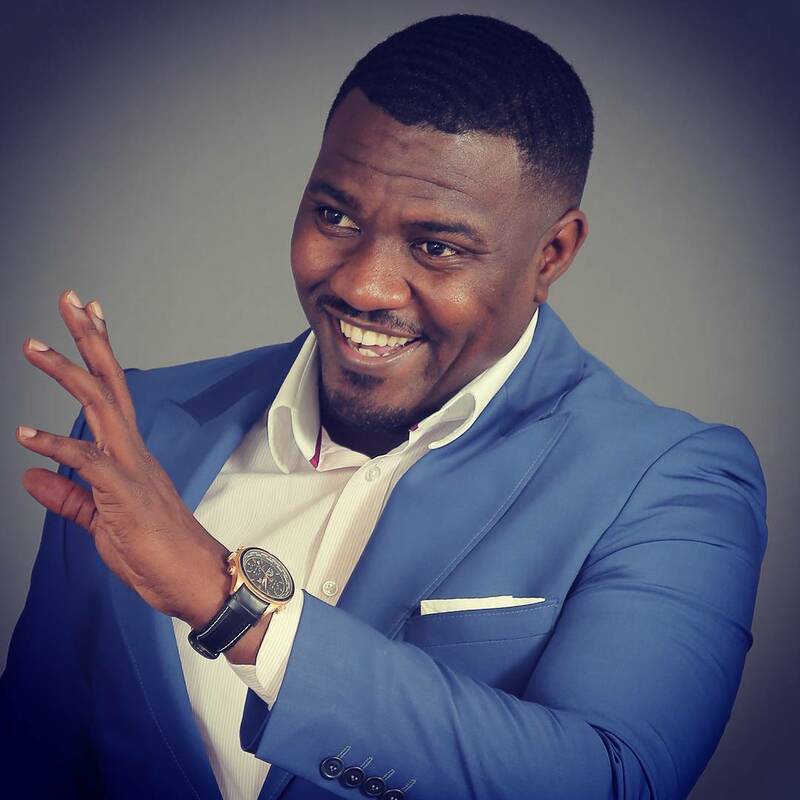 Dumelo has become an ardent supporter of the NDC championing reelection of ruling governments National Democratic congress (NDC) President John Dramani Mahama time past and now. In an interview with RythmzLive on Gh One, the NPP’s Nyamah spoke of the need for entertainers and football teams to exempt themselves from open involvement in politics as it might dwindle their fortunes and affect their image negatively. “If you’re a musician or a football team, as much as possible don’t mix it up with politics. Ghanaians are very passionate about their football and politics” he said. “Hearts of Oak has now been more infused with politics. There are musicians who have complained that association with politics has affected their career. Where is Lucky Mensah now? 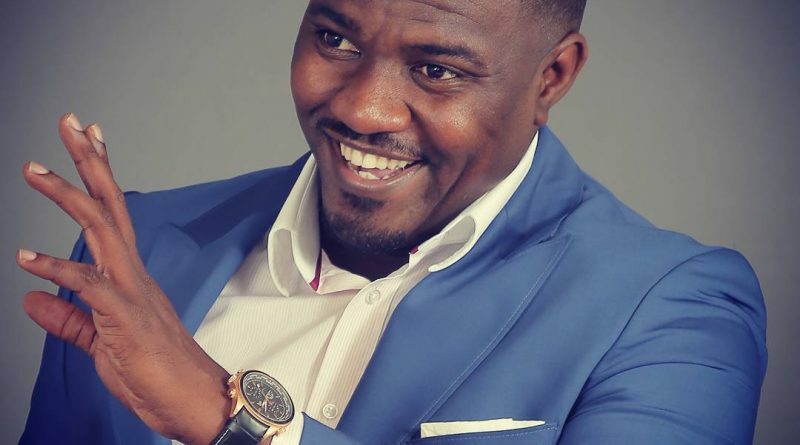 “My wife said she’ll never watch another movie from John Dumelo” he told host Berla Mundi. When asked if that was because he was from NPP and Dumelo was from the NDC, he said he would not be the only NPP sympathiser to stop watching Dumelo’s movies as many other NPP party members who hitherto enjoyed his movies might have also decided same. He also spoke of the current trend of music in Ghana and why he prefers the past crop of musicians to the current ones. “I would not pay to attend a Shatta Wale concert but would pay a million to watch Osibisa. “I listen to musicians who inspire our African identity. I don’t see that with our current crop of musicians. Amakye Dede, Dr. Paa Bobo and Alhaji K Frimpong inspire me”, he said. Still speaking about the current crop of musicians, Mr. Nyamah shared his opinion on Samini saying that he had “lost his identity” because he kept hopping from one genre to the other, escaping when there was competition instead of staying and facing it. He also commended VVIP for becoming better artistes with the inclusion of Reggie Rockstone. “They appeal to a lot more to newer audience now”, he said. Furthermore, he explained why he sent a petition to the Presidency about the appointment of current Electoral Commission boss Charlotte Osei. “I felt Charlotte Osei came to the job with some baggage and we needed to examine it. As a person, I have no issues with her. I have no problem with her work. She is a great lawyer”, Mr Nyamah explained.